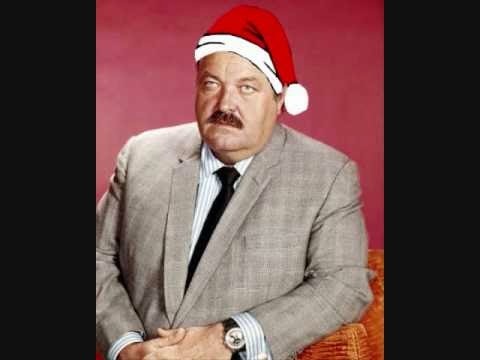 The Holiday Site: William Conrad Does "The Twelve Days of Christmas"
William Conrad Does "The Twelve Days of Christmas"
You may not know who William Conrad is, but he was a big radio and television star. In 1974, when this was recorded, William Conrad was enjoying huge fame as the title character of the private investigator show "Cannon." He later starred in "Jake and the Fat Man" (Conrad was the latter), which was an even bigger hit. Not bad for an old-time radio guy. William Conrad himself originally rose to fame in radio due to his truly impressive voice, which he uses to great advantage in this parody version of "Twelve Days of Christmas." If you are in the proper anti-Holiday mood, this is a riot, especially if you are only familiar with Conrad from his G-rated television shows. It's just so unexpected to hear Conrad let loose with some choice words. 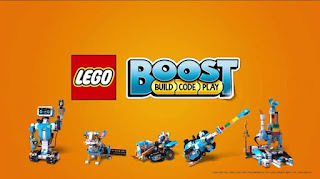 There is some raw language involved, so adults only, please!